I love discovering great beauty finds at the drugstore that I can use to change up my makeup and look. I recently grabbed some e.l.f. cosmetics at Target. What I love about e.l.f. is that the cosmetics are great quality but generally cost less than $5! That allows me to try something new without investing in a lot of expensive products. I am really excited about the e.l.f. Essential All Over Color Stick (in Pink Lemonade). You can sweep this creamy stick all over your face for a dewy glow, or use it on your eyes and lips. It’s great to throw in your bag and touch up your face from day to night. I’ve been using the All Over Color Stick on top of my foundation and all over my face for a soft glow. 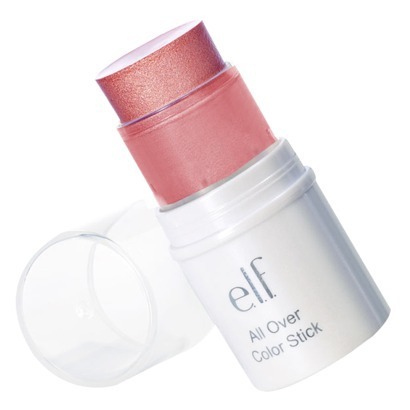 I love using the All Over Color Stick along with e.l.f. Essential Shimmering Facial Whip (in Persimmon). This portable whipped highlighter is full of Vitamin E in a non-greasy formula. It instantly brightens and moisturizes skin with no greasy feel. I’ve been using this whip to highlight the inner corners of my eyes and my cheekbones. 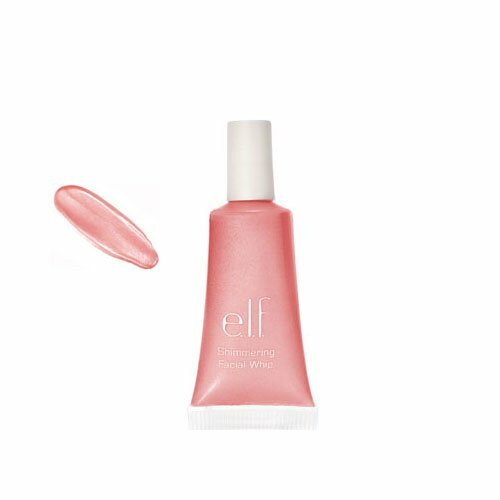 Pink is a hot color this season and e.l.f. 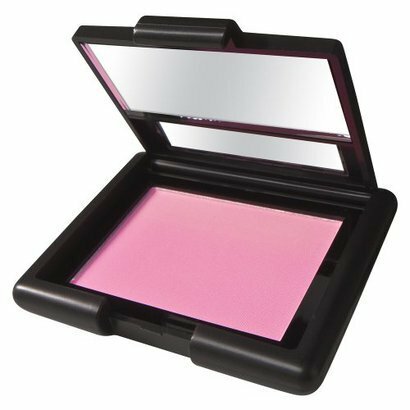 has a gorgeous Pink Passion Studio Blush that is just the perfect shade of pink. It is buildable as well, which is perfect to go from day to date. 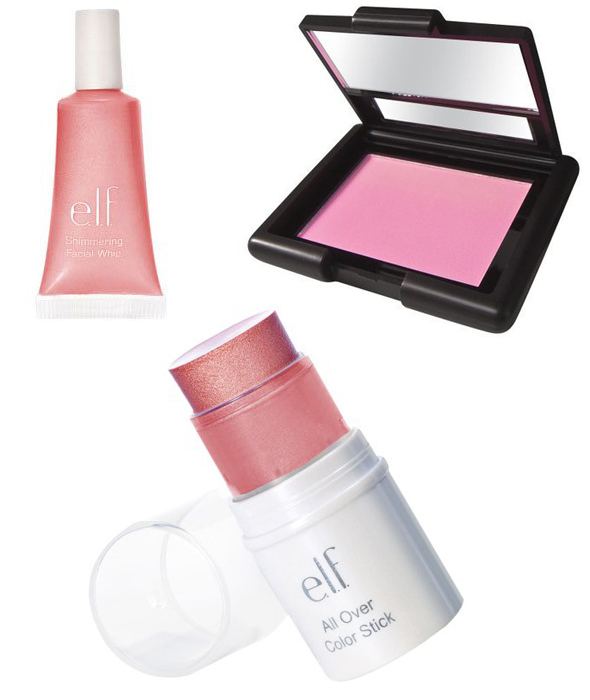 Grab some of these wonderful pink cosmetics from e.l.f. They are all $3 or less and available at Target or eyeslipsface.com. Get free shipping from e.l.f. cosmetics when you spend $25 or more! with code SHIP25! What drugstore beauty finds have you been enjoying?